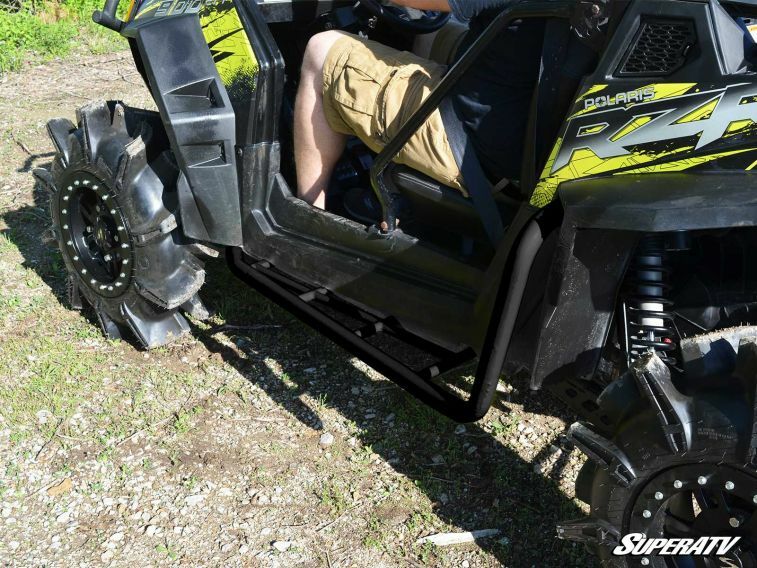 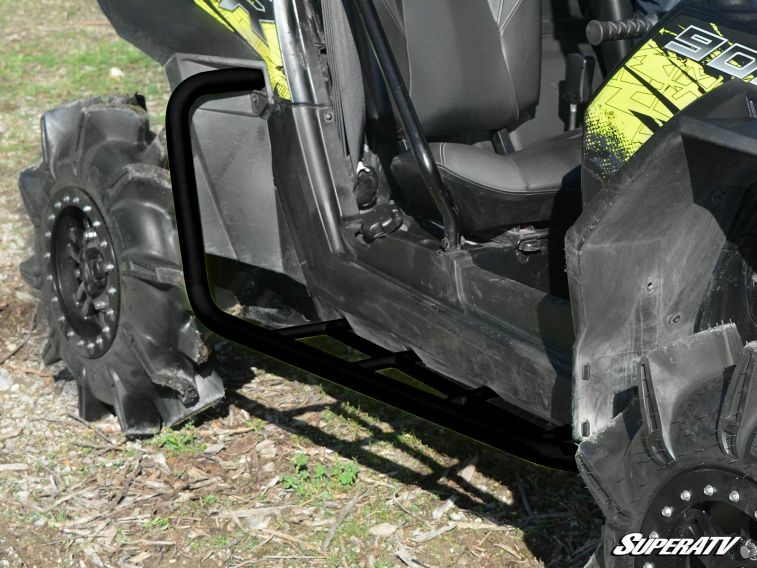 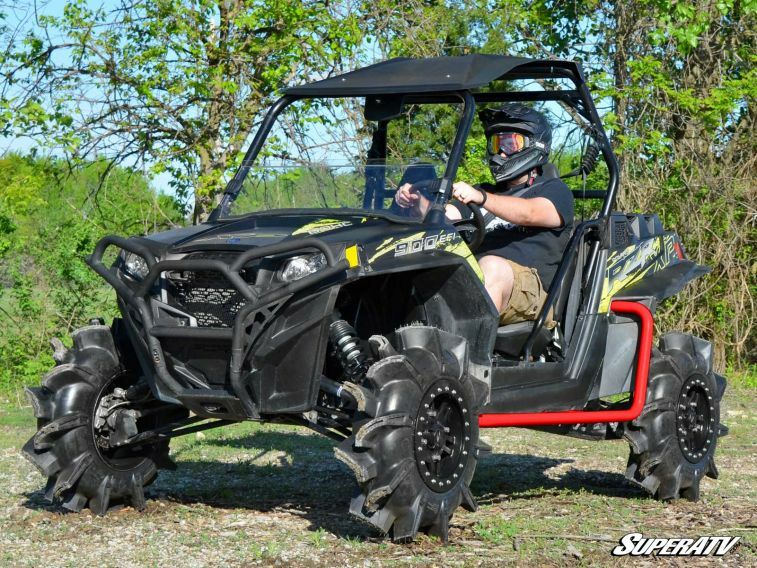 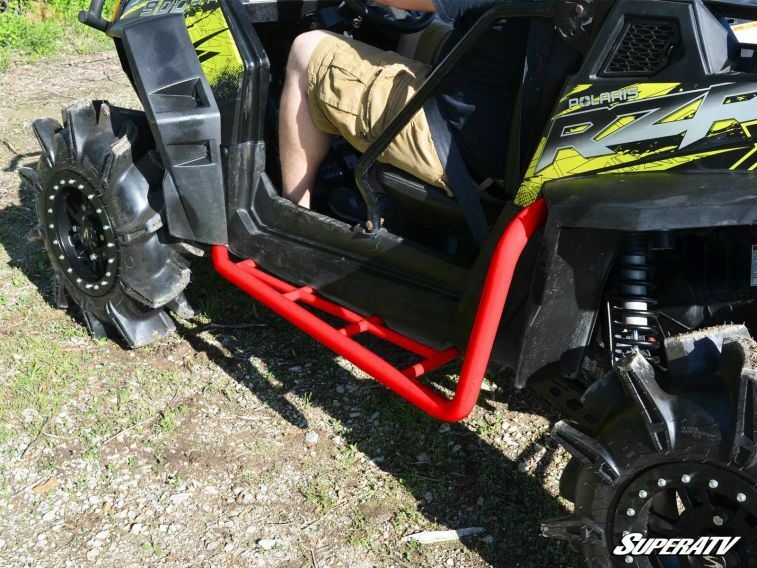 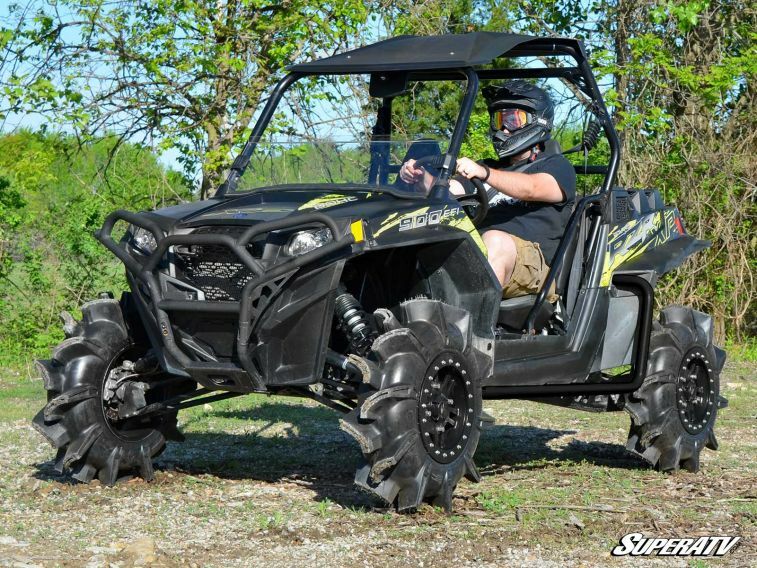 Protect and compliment your investment with a set of Polaris RZR 900 Rock Sliding Nerf Bars. 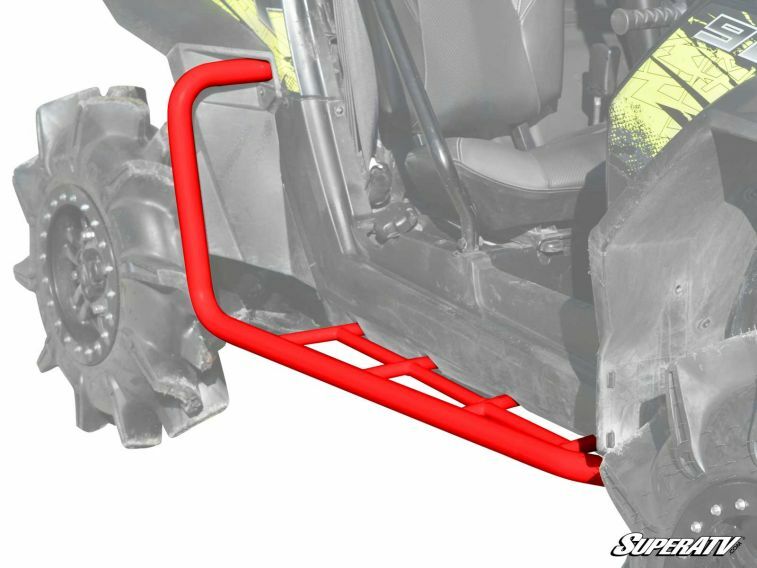 These aggressive nerf bars feature a wrinkle black or red, powder coat finish that is rugged enough to handle the most intense riders. 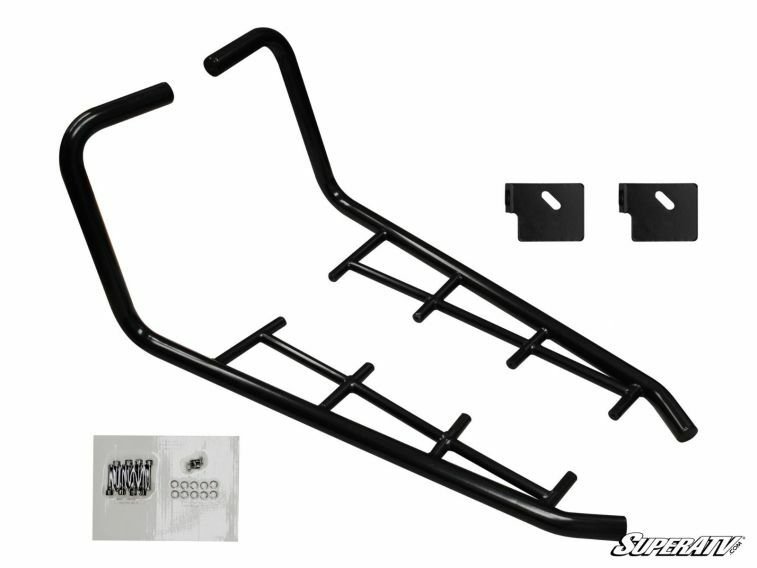 All mounting hardware is included as well as detailed instructions. 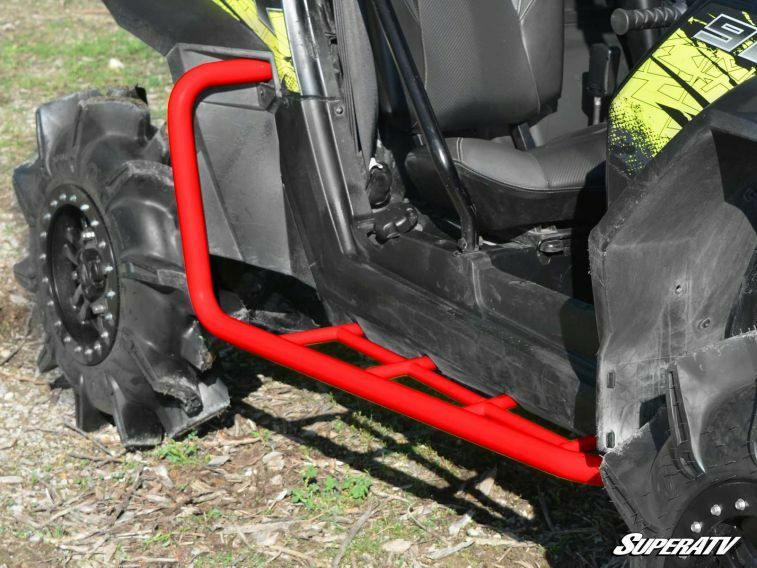 You have the option of a red or wrinkle black powder coated finish.